SEOUL — Southeast Asian flavours, herbs and hot soups have arrived amidst a sub-zero climate to warm up the Korean winter. 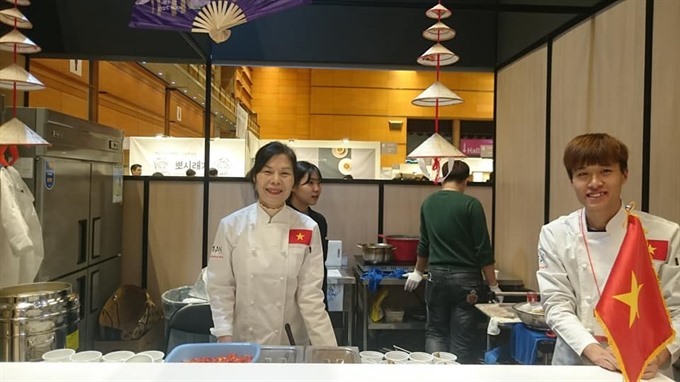 Chicken noodle soup (pho ga) from Viet Nam, Cambodian sack kor ang jangkak (beef skewers with rice) and kaho sang kha gna (black and white sticky rice) from Laos have all been on offer to warm South Korean people’s bodies and appetites at the 3rd Culinary Festival 2018 currently held in Seoul. 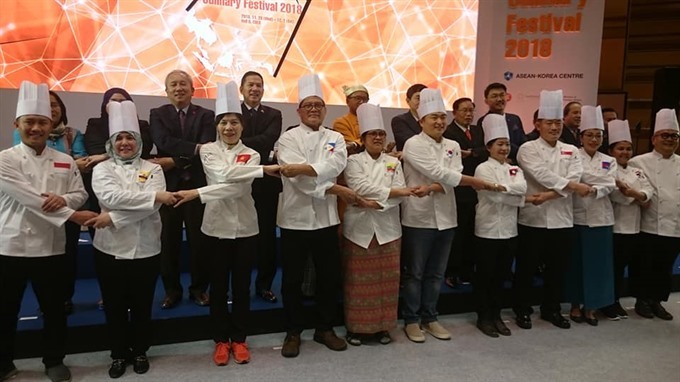 Vietnamese Ambassador Nguyen Vu Tu told Viet Nam News, "We are glad to bring our cuisine here to Seoul since the first festival in 2016. "As Vietnamese living here, we are delighted to find many of Vietnamese vegetables and herbs grown by the community." Since South Korean President Moon Jae-in started the New Southern Policy last November to seek deeper relationships with ASEAN countries, a series of activities have evolved to make it a national initiative. "The Korean wave, or Hallyu, has hit Southeastern shores," Ambassador Lee Hyuk, general secretary of the ASEAN – Korea Centre, said. "Now we hope to see another wave from Southeastern cultures to hit the shores of the Korean peninsula." In his opening speech to the festival, Ambassador Lee, also former ambassador to the Philippines and Viet Nam, said he was fond of Southeastern food and named Vietnamese bun cha (fresh vermicelli with charcoal-roasted pork), pho (beef or chicken noodle soup) and nem (spring rolls) as some of his favourites. 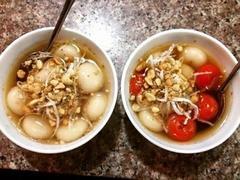 The Viet Nam booth at the festival has offered pho ga and nem to Korean diners cooked by Le Thi Anh Thu, director of the Viet Nam Cutural Centre in South Korea, a community centre run by Vietnamese living in the country. "I will set the black pepper and coriander aside because some Koreans may not like it,” she told Viet Nam News. The festival also features a live cooking show with celebrity Chef Ismail Ahmad from Malaysia and South Korean television star Chef Lee Won-il, who studied culinary arts in the Philippines for seven years. "I think we have many things in common," Chef Lee said on the show. "We eat rice..." and Chef Ismail added... "and chilli". 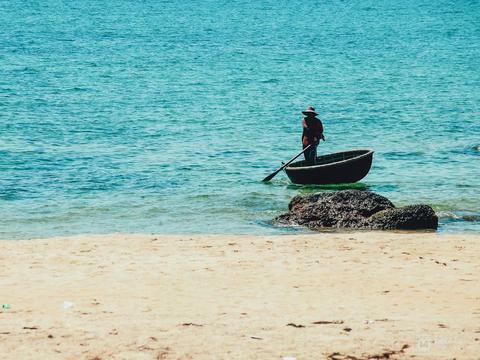 South Korean travellers are known to be keen on trying new cuisines, and each year seven million Korean tourists travel to ASEAN countries not only to see beautiful sites, but also for the food. 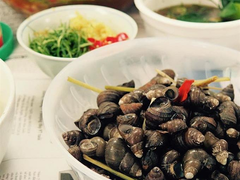 Surveys ranked food on tourists’ motives to decide on a destination, after culture and nature.